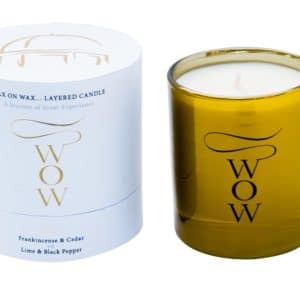 The WoW journey starts with the stress relieving, rich, desire inducing fragrance of Patchouli & Ylang Ylang which melts into the deep, sensual fragrance of Dark Amber & Sandalwood. 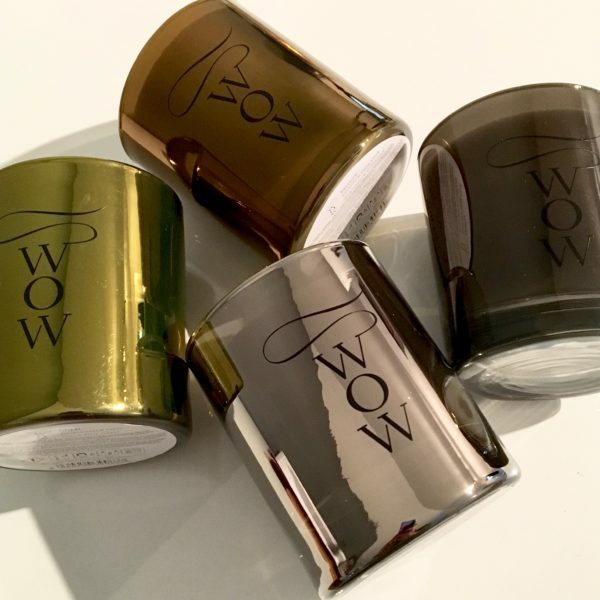 WoW Bronze: A romantic journey of scents. Fresh, woody and balsamic. 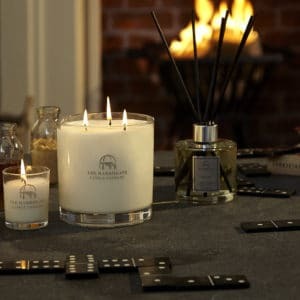 A truly mesmerising fragrance which complements the sweetness of amber. 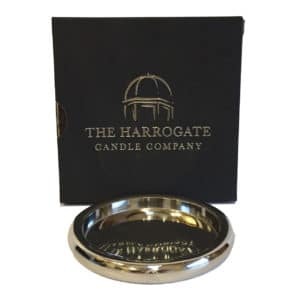 A deep sultry and relaxing fragrance with earthy undertones- provides a beautiful base aroma which lingers. 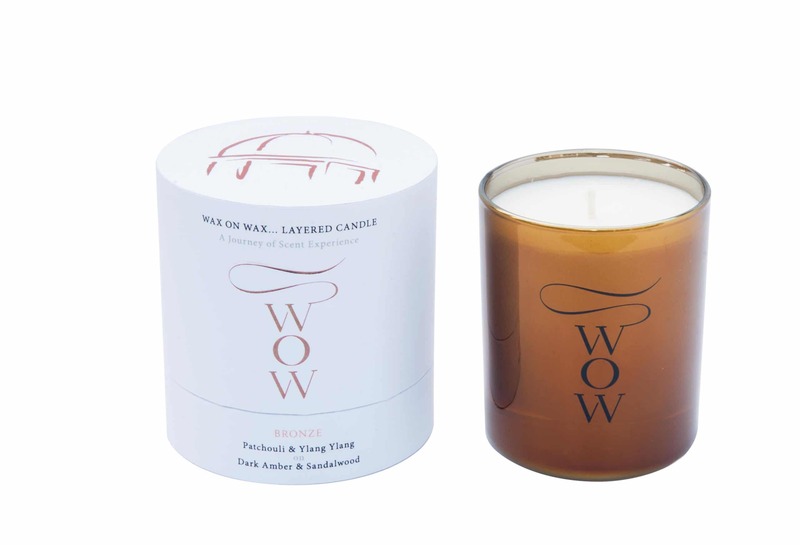 A rich, sweet and spicy aroma with subtle, hidden fruity notes – lifts and blends beautifully with the depth of the earthy essential oils.